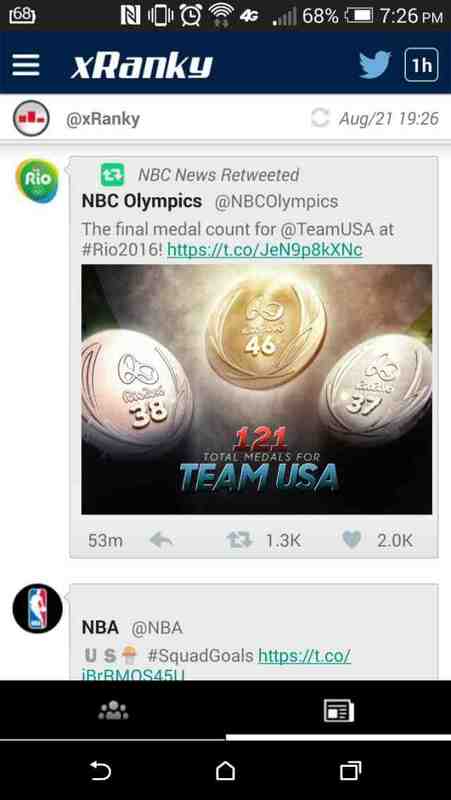 Check out the most interesting news on your Twitter timeline! 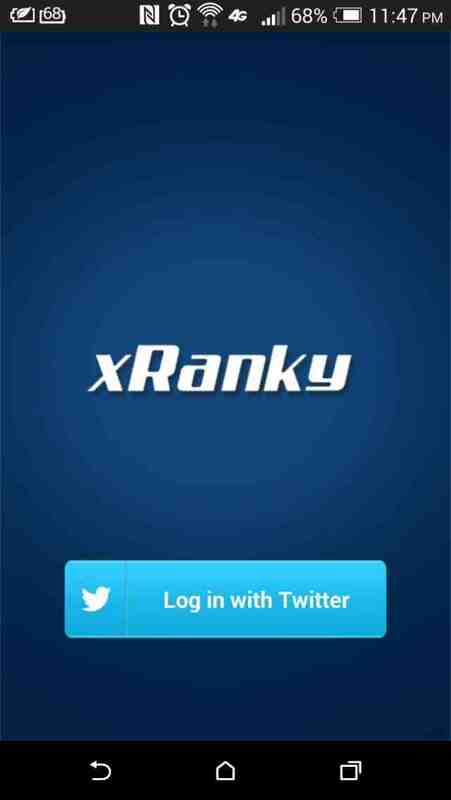 The xRanky will rank tweets from the last hour, based on interaction with each post (like, retweet or reply) and the size of the audience. 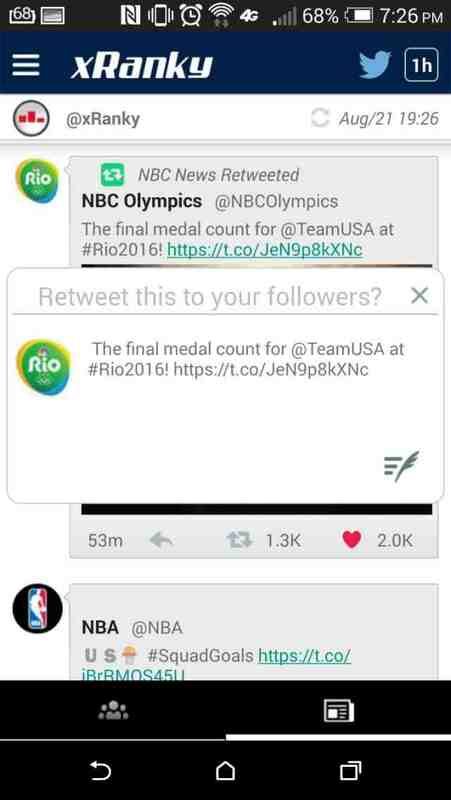 - Want to refresh tweets? 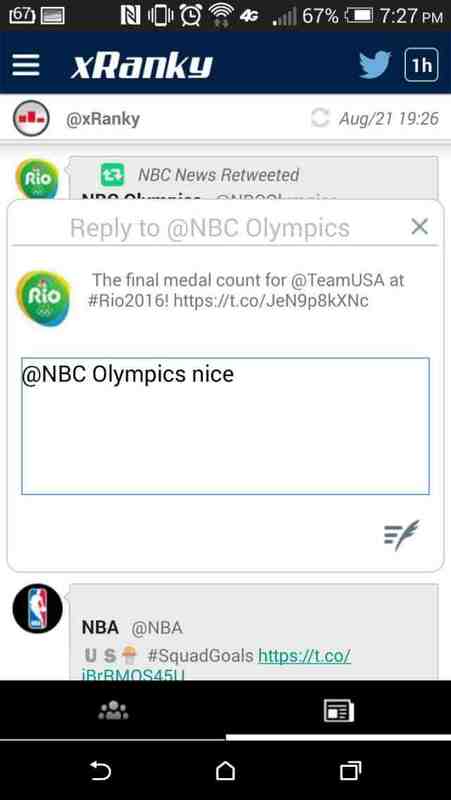 Just swipe down! Download and get started now! I am the founder of the xRanky.